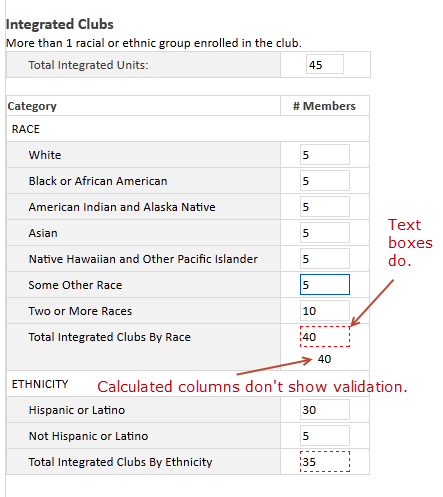 We often use forms to collect data. 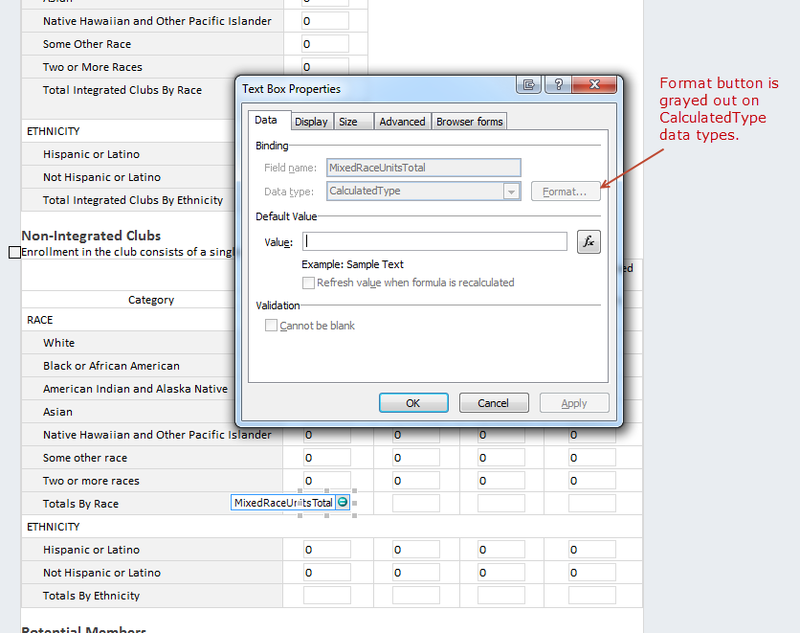 Sometimes, we need to limit the time during which people can submit data to a certain set of open and close dates. It’s certainly possible to go change permissions on the underlying list or library to take away contribute permissions when outside the open time period. But, that relies on a person remembering to do it on time, and it’s confusing for people to have the UI change (no more “add new item” option) with no explanation of what’s going on. Also, when building forms for less tech-savvy site owners, changing permissions can be confusing. 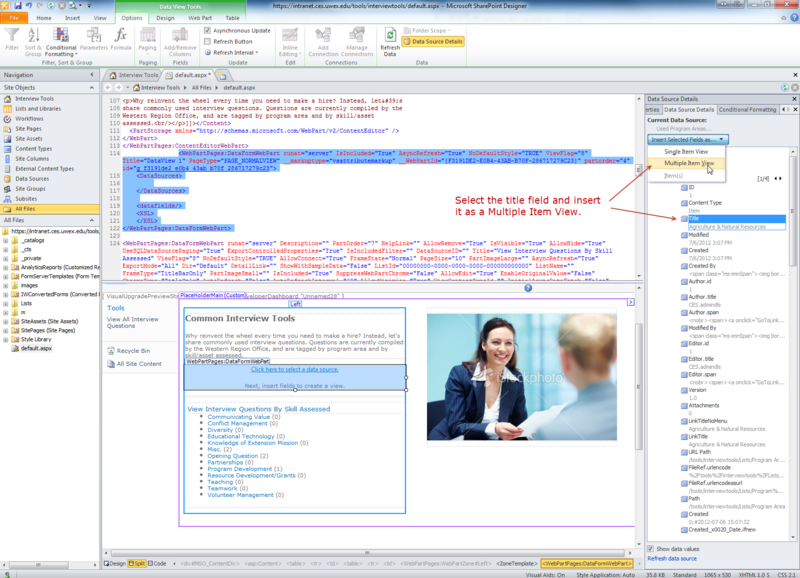 Using a combination of SharePoint lists and InfoPath forms, it’s possible to create a solution that is easy for site owners to manage and gives clear and concise information to end-users. Create a custom list. I called mine “Open and Close Dates.” This list should have 3 columns – the title, the open date (date & time column) and the close date (date & time column). The title will be used to filter the open/close dates when we pull them into the InfoPath form, so that you can open and close more than 1 form with the same list. The list for setting the open and close dates. In my case, I’m using a custom list with a custom content type. But, it should work for any custom list. There are a couple of important settings here. First, on list settings -> advanced settings, make sure that Datasheets are disabled. Otherwise, users will be able to circumvent your InfoPath form. Make sure bulk edit is not allowed. Second, since none of this magic happens without InfoPath, we want to click the “Customize Form” button to customize the form used with the list in InfoPath Designer. Once in InfoPath, there are a few steps to get this all working. 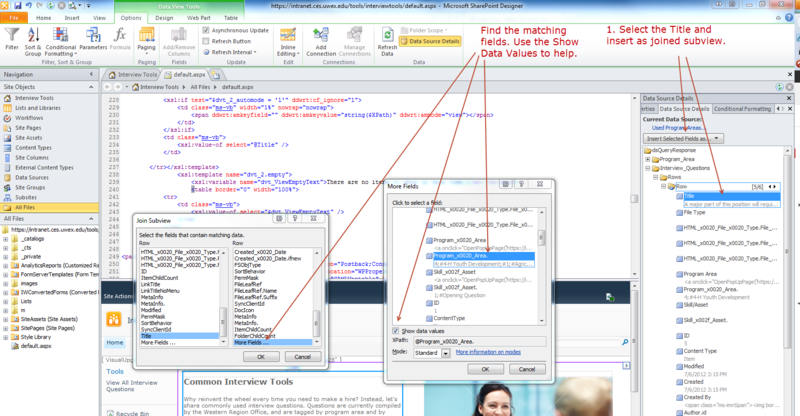 Click the “Data” tab and click “From SharePoint List”. Name your data connection whatever you’d like. While we can pull the open and closed fields from the data connection we created in step one, there are places where we can’t filter on the fly if we have more than one value in the open/close list. So, we need to create open and closed fields in our main data connection, or in a dummy one. I did it in the main data connection, because I don’t really care if we have a couple extra columns of data in our form list. 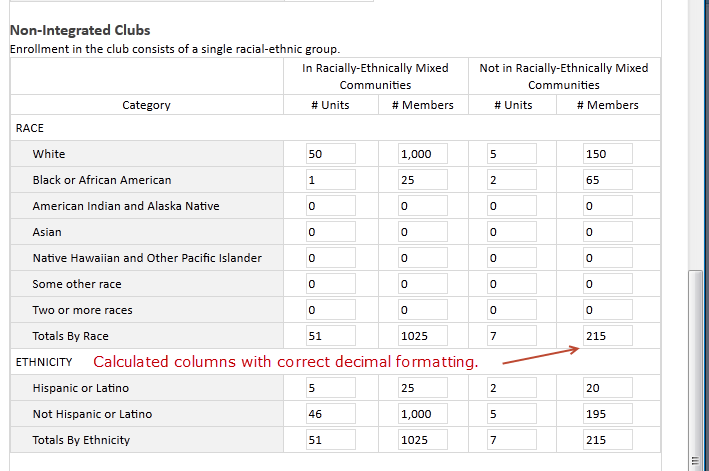 But, if you’d prefer to set up a dummy data connection, John Liu has a great post on doing that. Here’s what I did. 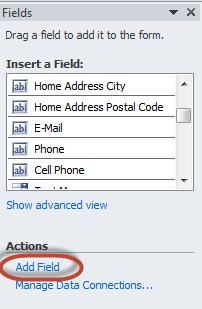 In the main data connection, click “Add Field”. Click the “fx” button for the default value. Choose the Open and Close Dates datasource. Select “Title” in the first drop down and set it equal to whatever text you set in as the title in the list. Click “Ok” on all the open dialog boxes. Example of the “open” field. 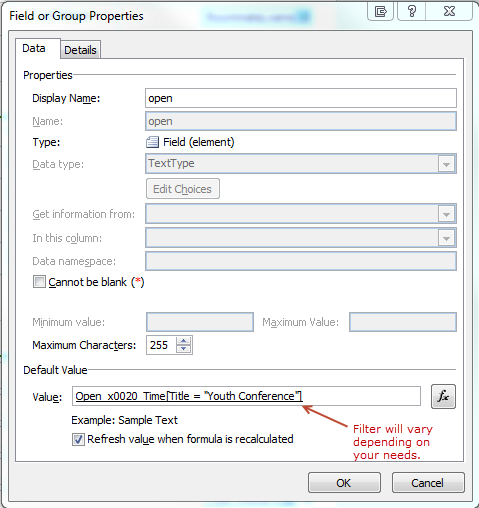 Repeat process to create a “closed” field. Click the “Page Design” tab. 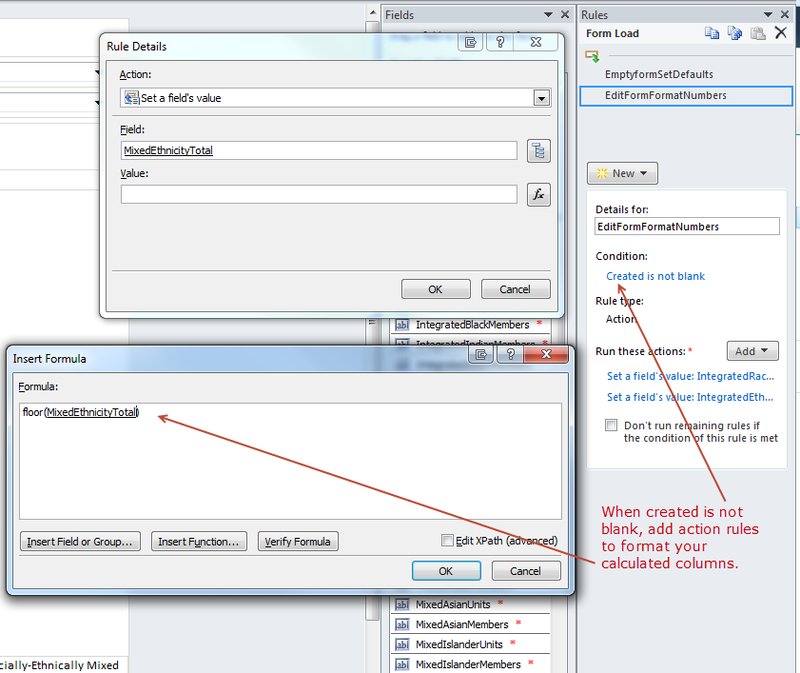 Steps to set a form load rule to switch views to “closed form” view. In the “Conditions” section, click “None” to set conditions. Select your “Registration Closed” view. Add a Submit Button inside a section. Hide the section when form is closed. In this section, add a button. 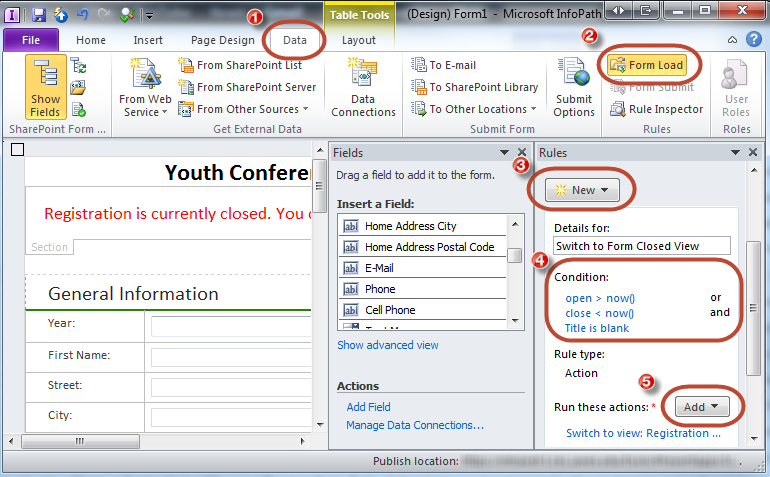 Set the Action to “Submit.” You can modify the label if desired, or leave it as the default. Hide the Submit Button Section when form is closed. Click “None” under “Condition” to open a menu for setting conditions. Set the rules to hide the submit button section when closed and not being viewed by an admin. Check the “Hide this control” checkbox. Create a “Registration Closed” notice on the form. Create a section at the top of the form to indicate closed status. Conditions for the form closed notification. 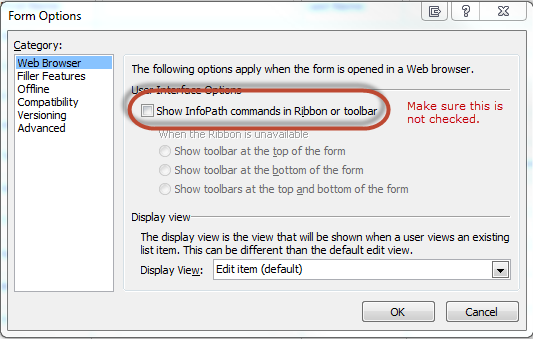 Uncheck “Show InfoPath commands in Ribbon or toolbar. With everything set up, when users come to the site, they will always be able to click the “Add New Item” button on the list, but if data collection is closed, they’ll receive a friendly message with an explanation. Closed notice displayed when add new item is clicked. When a user attempts to edit an existing registration, they’ll be notified that the registration is closed, and there will be no submit button for saving changes. Editing a closed form shows the notice and removes the submit button. Hey, it’s SharePoint. You know there are some. What I’d really like to be able to do is to determine the state of the form when it opens. Is it in edit or view mode? 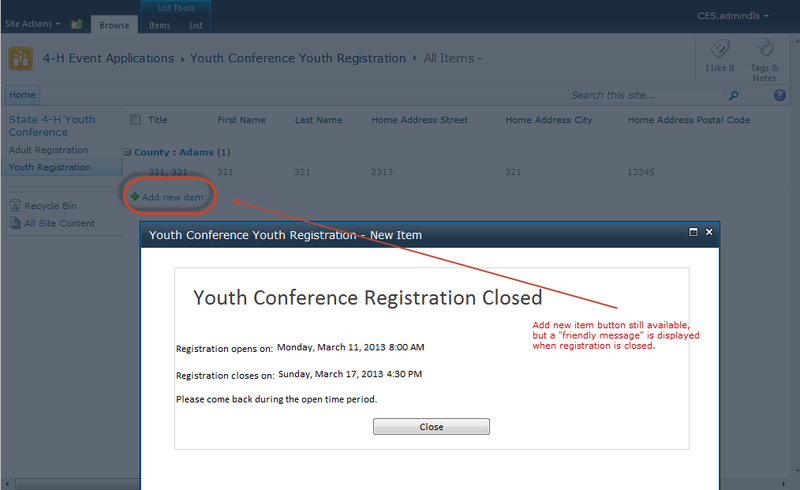 If in edit mode & registration is closed, switch to the closed view. If it’s in view mode, don’t. Alas, I’ve yet to be able to figure that one. Got any ideas? 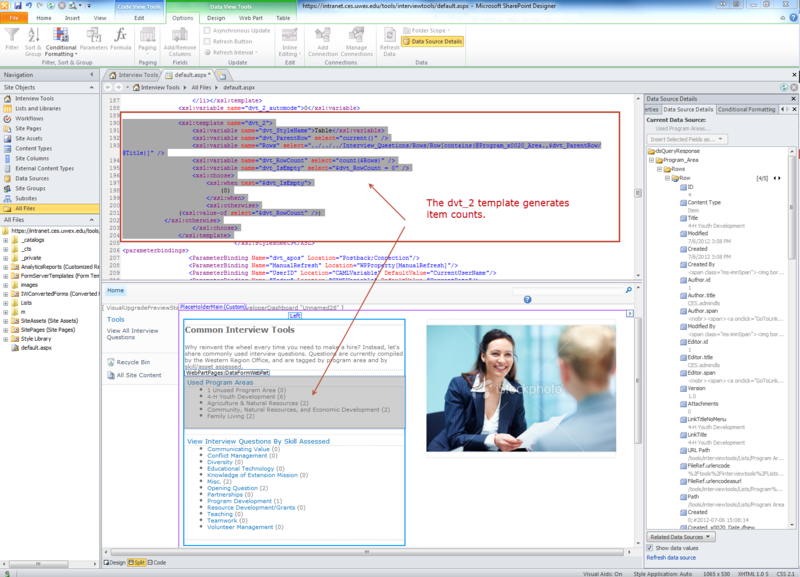 SharePoint 2010 lets you set up approval work flows on lists, and stores the approval tasks in the out of the box Task list. 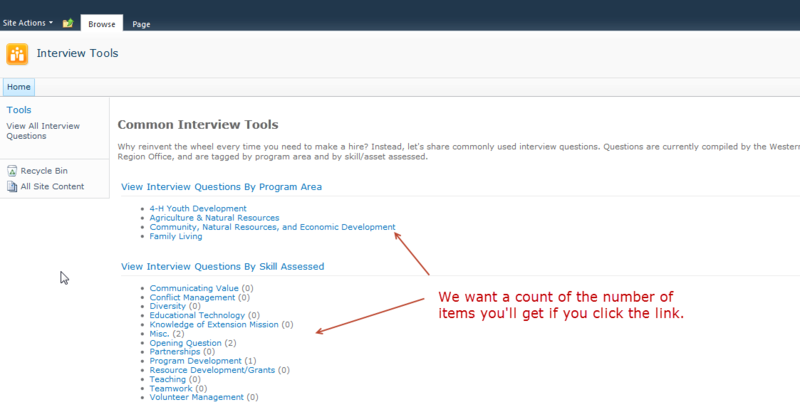 But, out-of-the-box, when you view the “My Tasks” view of the Tasks list, all you can see about the content you are supposed to approve is the title, which links to the view form for the item. 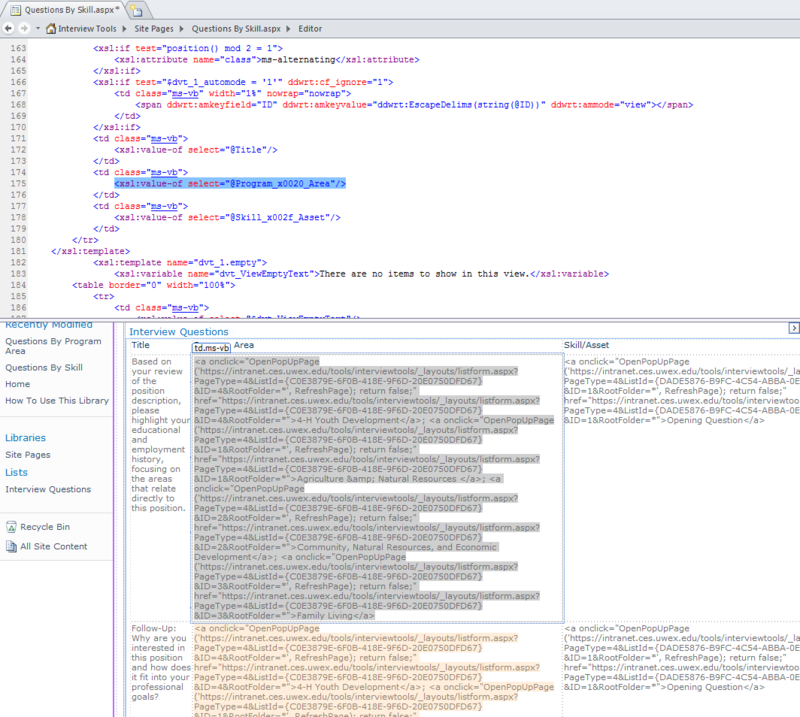 Unlike in the examples in those other posts, we can’t control how SharePoint manages the look ups between the related content list and the task list. Unfortunately, it seems that the only “look up” provided is an ID at the end of the string in the “Related Content” field. No problem, we can work with that! Change it to the following (replacing “YourListName” with your joined list). What does this code do? 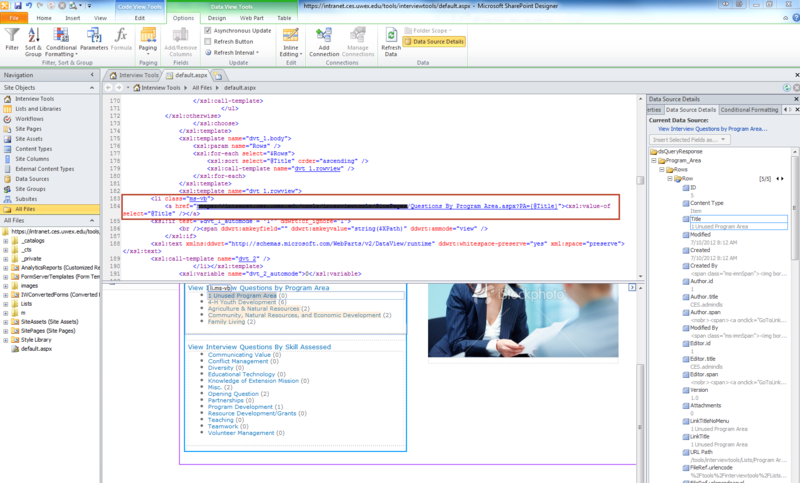 First, it creates a variable called “ChildID” and then it extracts the ID of the related content from the WorkflowLink column in the parent task list. Finally, it runs a select on your related content list matching your related content’s ID with the associated Task. Voila. Easy way to connect a task list with its related content. You would like to use an out-of-the-box view of a list. But, the list’s column names are not the most end-user friendly. You’d like to modify the column names without losing any of the functionality of a list view web part, such as sorting and filtering. 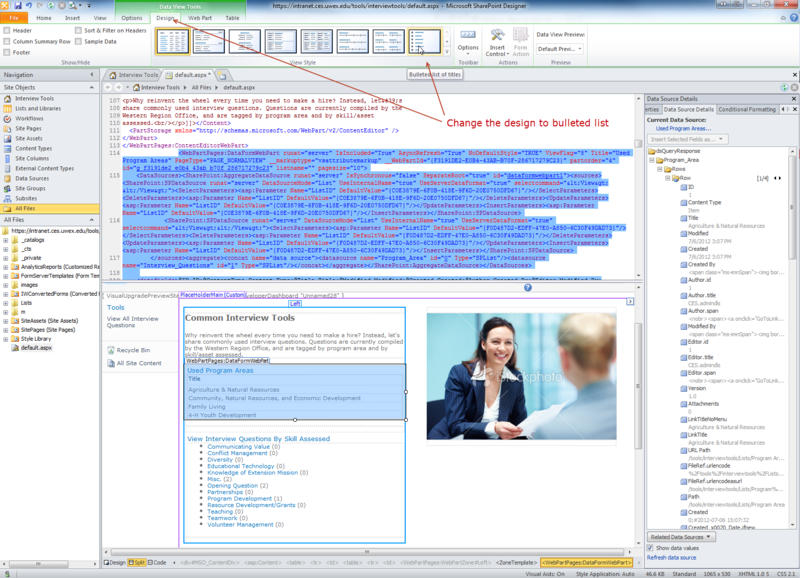 While you theoretically can use SharePoint Designer 2010’s design view to change the column header text, I’ve found it to be fairly unreliable. In other words, when I’ve tried it, I’ve had less than successful results. Fortunately, it’s easy to modify the XSLT to accomplish what we want to do. 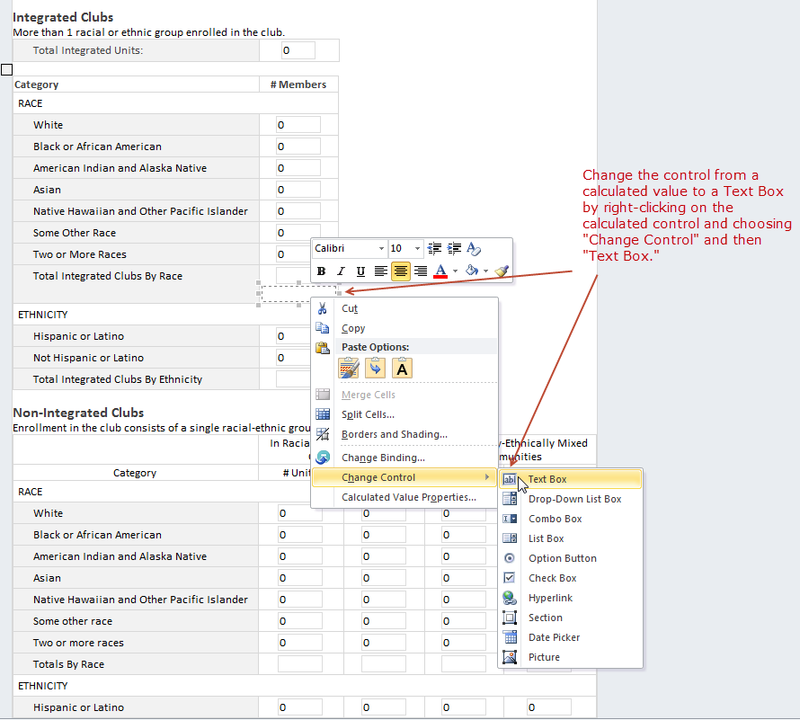 To follow along you can use the out of the box approval workflow on any list, using the task list to track tasks. Add the “Related Content” column to the view. I made it the first column. Insert the custom template just before this code. 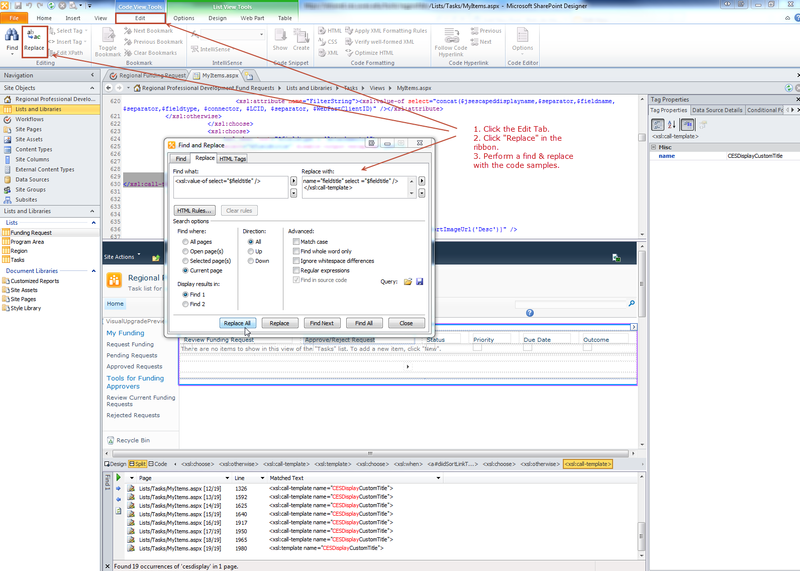 You should be able to run a find and replace procedure, and then click into the design view to have SPD2010 update the design view with your new column headers. And, the finished view of the list, with all functionality intact. with your call to the custom template. I’m not changing that column name, so I didn’t include that. We can make the text readable by adding a parameter to the select statement – disable-output-escaping=”yes.” That will render a functional list of links. But, a semi-colon delimited list of links isn’t exactly the most user-friendly presentation. Thankfully, there’s a fairly simple way to fix it, though it does require diving into XSLT. I grabbed the base template from kicktech, and simply implemented it in SharePoint Designer. 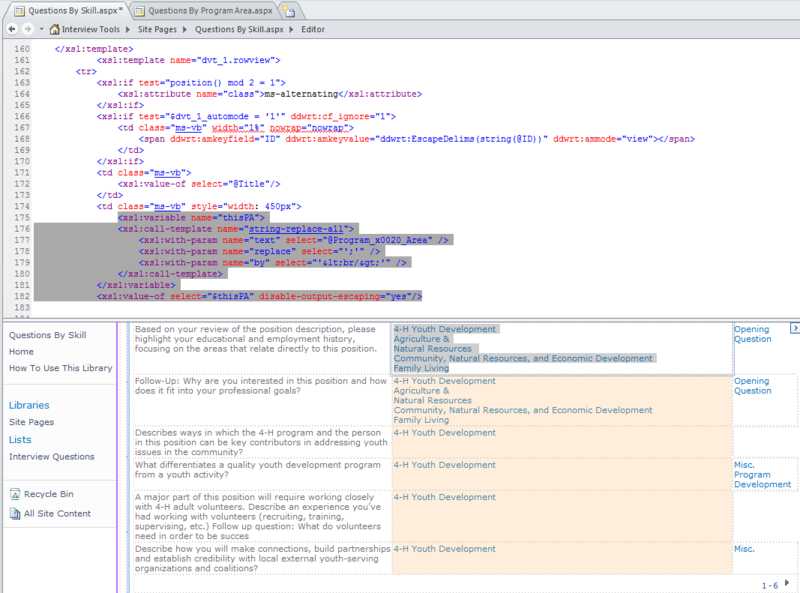 In split view, find the XSLT in your page. You can put this extra template anywhere outside of the existing templates. 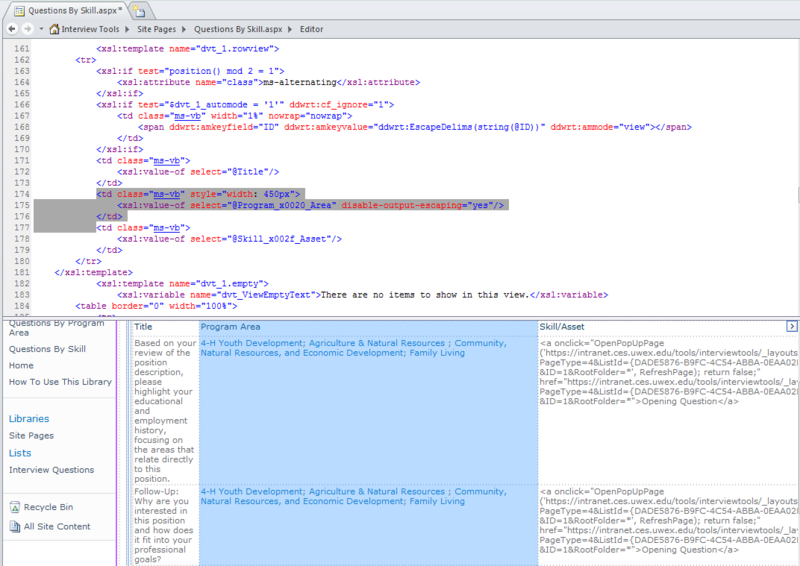 I like to add my templates at the end of the stylesheet. So, search for </xsl:stylesheet></XSL> and paste the following right above it. 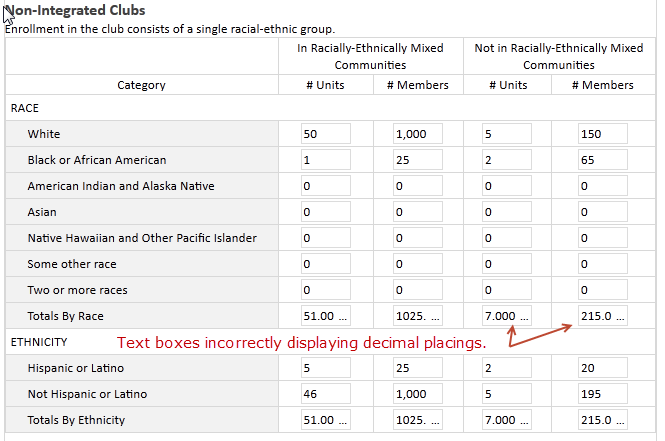 The final result is a one-per-line list of the items selected in the multiple select column. You might note that XLST has a built-in translate function that would do the same thing if you’re only wanting to replace one character with another. However, it doesn’t work to replace a single character with a set of characters.